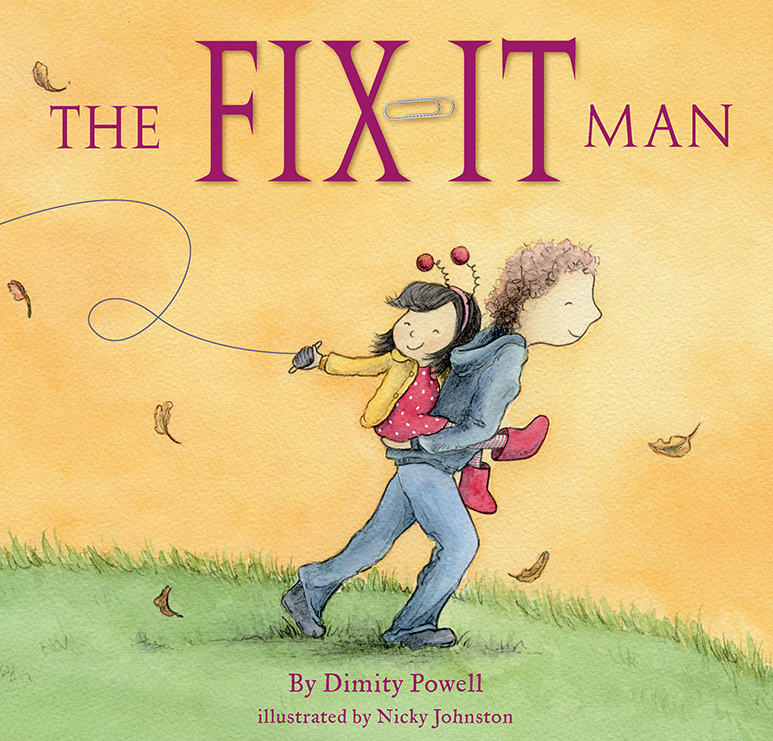 A Book Review of The Fix-It Man by Dimity Powell. It's an unfortunate fact of life that children often begin to learn about loss and grief from an early age, and it can difficult for parents and carers to know how to handle it. The Fix-It Man is a lovely picture book that offers a gentle way for adults to discuss loss, love, and grief with their child. The story focuses on a young girl who has a sick mother, and believes that her father can fix everything. 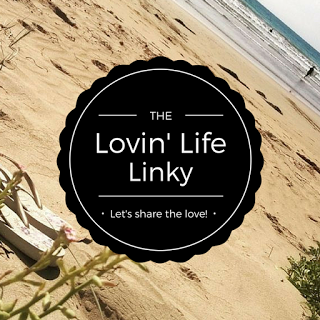 But sadly, when her mother passes away, she realises that mending a broken heart isn't a simple thing to do. Together with her dad, she finds a way to cope with their loss. I read this book to my two younger daughters and they (and I) were so touched by it. We had a discussion afterwards about the story, and I answered questions that they both had about losing a loved one. They both loved the illustrations (the book is illustrated by Nicky Johnston), and went back over the pages as we were having our talk. I think that this is a fantastic book for those wanting to help teach their child about loss.